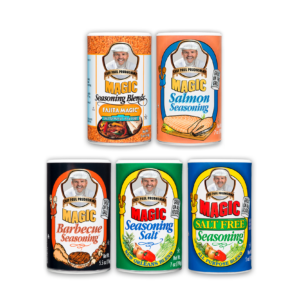 Magic Salt Free Seasoning® 5 oz. 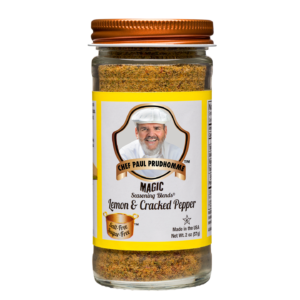 Salt-Free Sugar-Free: Lemon & Cracked Pepper 2 oz. 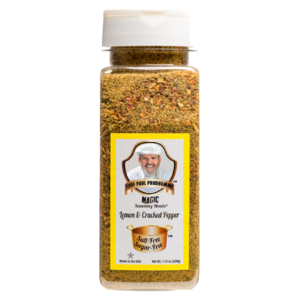 Salt-Free Sugar-Free: Lemon & Cracked Pepper 7.75 oz. 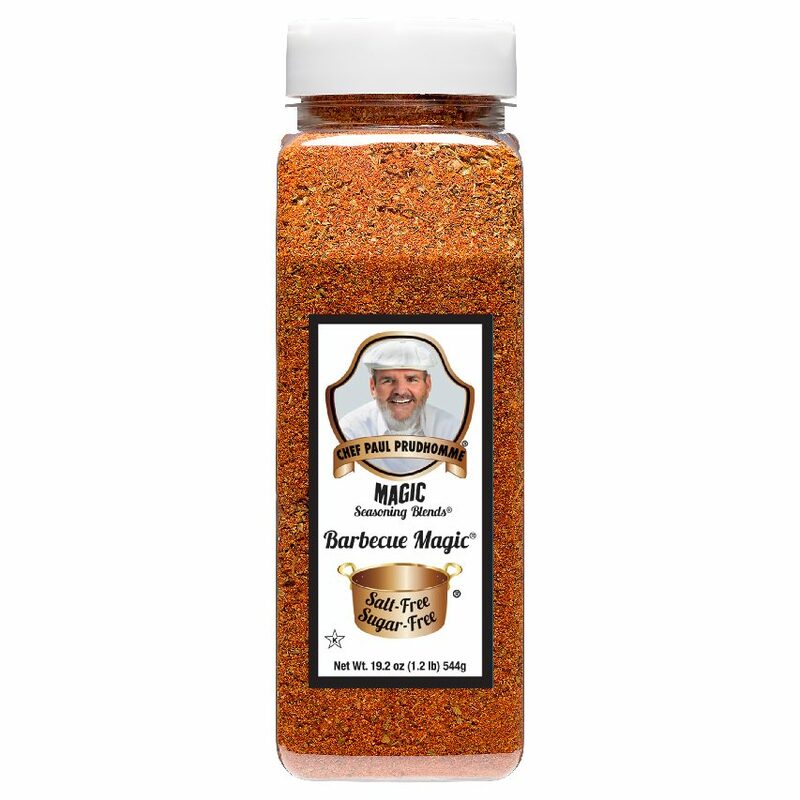 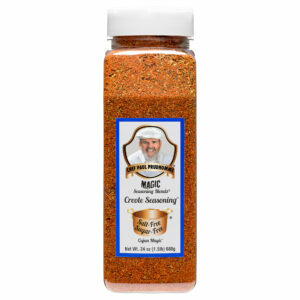 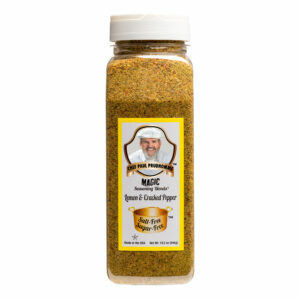 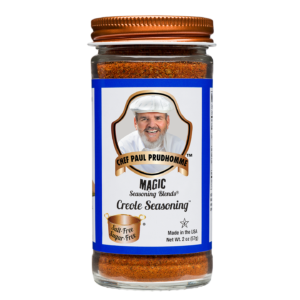 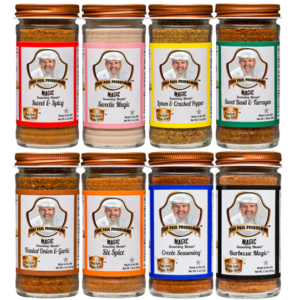 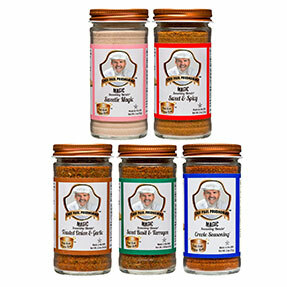 Salt-Free Sugar-Free: Magic Creole Seasoning 24 oz. 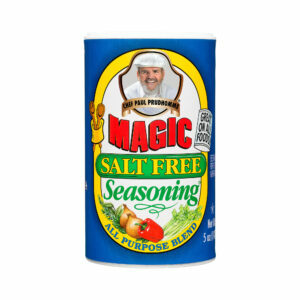 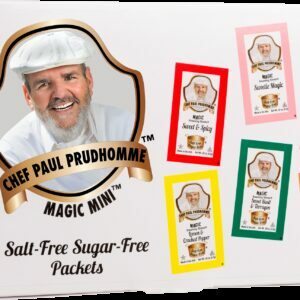 Salt-Free Sugar-Free: Magic Creole Seasoning 2 oz.